After 15 years dedicated to MattressOnline - and a remarkable 35 years in the bed industry - Steve Kelly is retiring to spend more time with his family and pursue other interests. Steve Kelly founded MattressOnline in 2003 together with co-founder, Steve Adams. 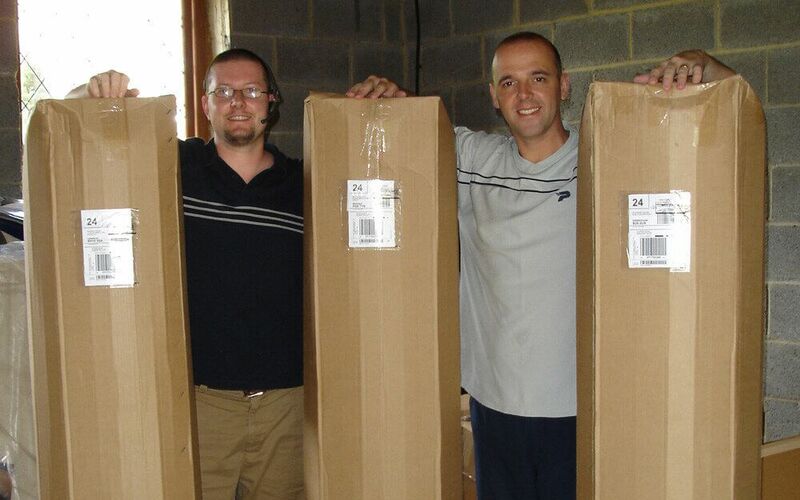 Steve Adams (left) and Steve Kelly (right) on their very first dispatch day in 2003! 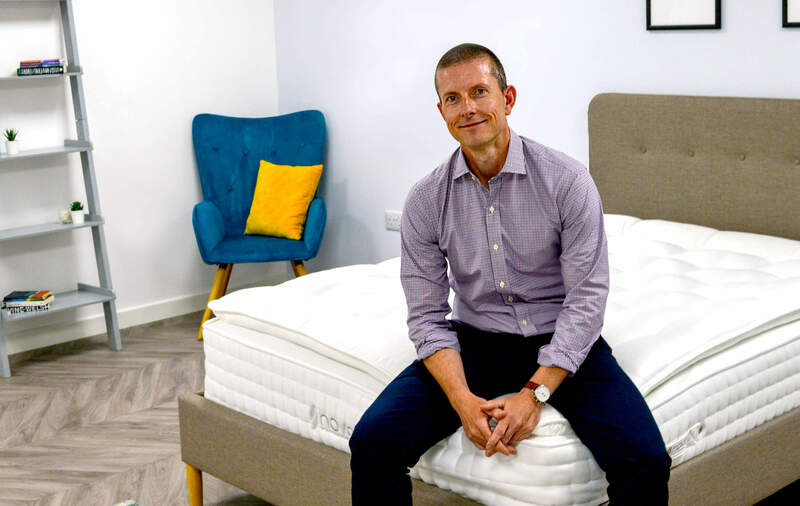 With his wealth of industry experience, Steve Kelly played a pivotal role in shaping consumer behaviour and revolutionised how people shop for their bed and mattress. 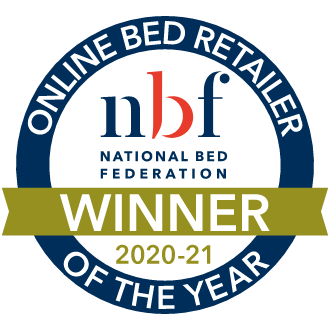 In fact, MattressOnline was amongst the very first retailers to pioneer mattress and bed sales online! Today, MattressOnline remains at the forefront of this revolution. The company now employs 39 members of staff, with a turnover of £15m. 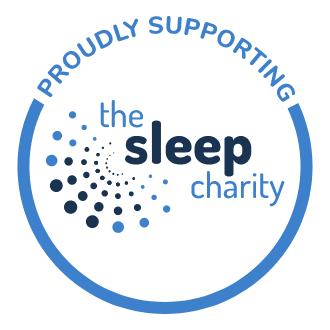 Steve Adams is honoured and delighted to take the helm as the continuing founder, Managing Director and sole shareholder of MattressOnline. He says, "When I co-founded MattressOnline with Steve back in 2003, I knew very little about mattresses or the bed industry. Steve was my mentor, guiding me through the intricacies of the industry - for which I'm eternally grateful." 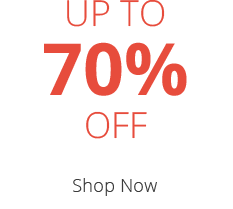 "Steve has been a great asset to MattressOnline. Together, we built solid foundations from which I will propel the company forward into a new, exciting future." To facilitate Steve Adams' sole ownership, cash flow funding has been provided by Yorkshire Bank with support and guidance from Castle Square Corporate Finance. 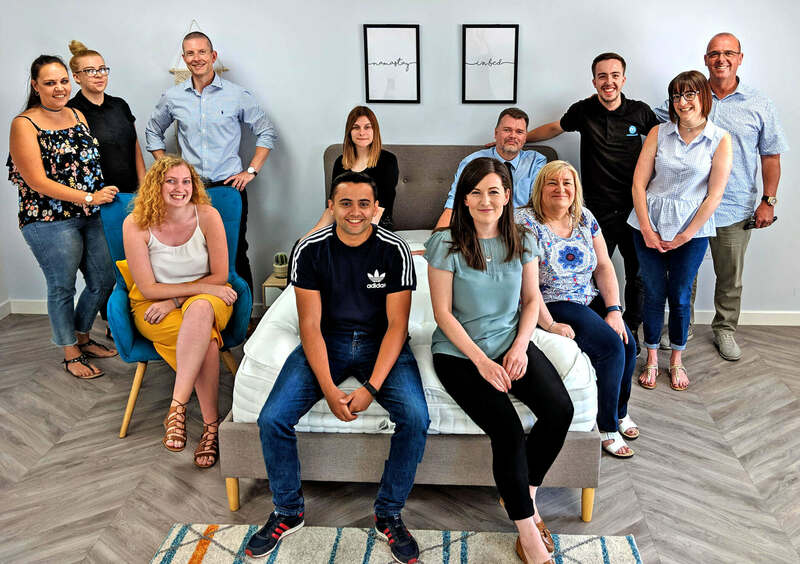 Steve Adams' vision for the future is clear: "With a reinforced management team, strategic development and continued, excellent partnerships with manufacturers and suppliers, I look forward with confidence as I continue to develop the success of MattressOnline."